From silk shirts to leather jackets, beaded dresses to lace ball gowns, our tailors are skilled in every fabric and any style. And, from the length of your skirt to the break in your trouser leg, we know just how good a perfect fit makes you look. Give us a call or drop us an email to arrange an appointment – we promise to look after you as well as take care of your clothes. The first stage is designing your dream gown. Some brides already have a strong idea of their dream gown; they can sit down with our designer who can produce several sketches. However you may wish to try on several gowns and our designer can help you choose your favourite elements from each. Your Wedding gown can be an eclectic mix of your favourites. You can have the neckline of one gown, the skirt from another and the silk from yet another. 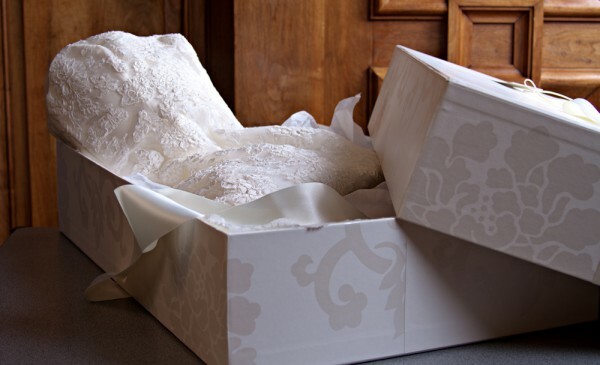 At Sutton Bridal Studio, we deliver the highest standard of wedding dress dry cleaning and boxing available in the UK, treating each precious gown as if it were our own. Due to our wealth of experience and painstaking attention to detail, we can confidently clean every dress and regularly achieve truly astonishing results. 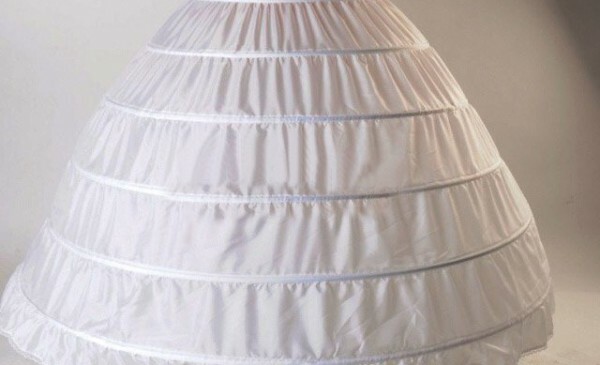 In fact, our skilled staff share over 120 years’ experience in cleaning wedding attire and theatrical costumes. We would highly recommend that you have your dress delicately packed in our beautiful custom hand-made preservation box following cleaning. They are sturdy enough to eliminate light, strong enough to protect from accidents, and are made from a breathable material lined with fine acid free tissue. This offers the most protection, prevents any unnecessary deterioration and makes for easier long-term storage. You can now also have your box personalised. Our knowledgeable and professional bridal seamstress and owner Sona-who are experts on fabrics, laces and trimmings-know how to properly treat and take care of your wedding gown. This service is done with our latest and advanced state of the art LauraStar ironing and steaming systems. Having had the pleasure of wearing your wedding dress and being transformed into a bride it is essential to complete the circle of events by ensuring the correct care of your dream dress and, if you are planning to keep her, then the long term storage.. This is most important outfit of your life. You need an expert’s advice to ensure that you look the best you have ever looked on your big day. The Fashion Service can help you find the perfect dress and all the accessories to complete your wedding outfit. After an initial consultation and your pre shopping and itinerary prepared we can shop together to find the dress to suit, flatter and wow. This service is also available for the wedding party.